We rely on a large number of local youth to keep our business running throughout the year. In an attempt to give back to these individuals and foster development in our community we offer support through our Scholarship Program. Any employee with a significant tie to Revelstoke currently attending or planning to attend a post-secondary institution is eligible for one of four $500 scholarships per year. Candidates must have worked for Revelstoke Mountain Resort (inclusive of The Sutton Place, Rockford, Revelation Lodge and Mackenzie Common) between September 1, 2017 and August 31, 2018. Candidates must be attending or planning to attend a post-secondary institution, with proof of enrollment for the 2018/19 school year. Candidates must have significant ties to the Revelstoke community. Candidates must be in good standing with their Manager. Eligible candidates will automatically be entered for review. Please notify your supervisor directly that you’d like to be considered for the scholarship. 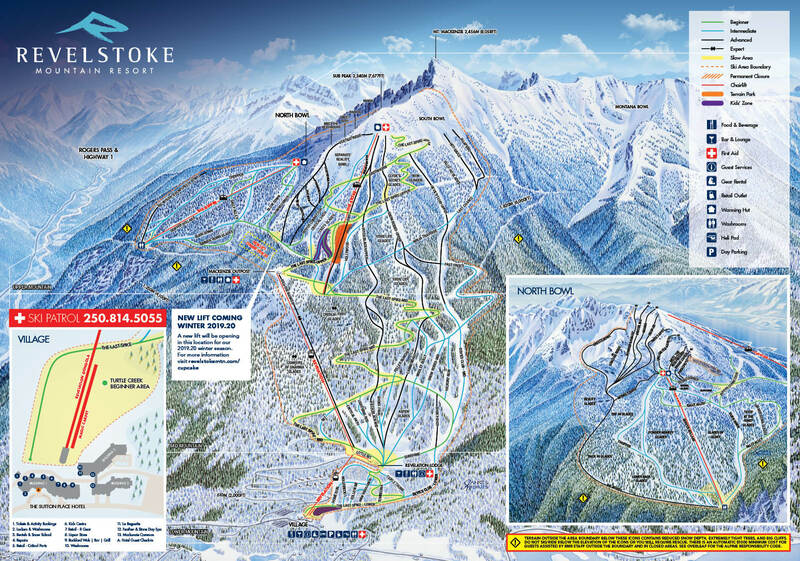 Total hours worked for Revelstoke Mountain Resort will be considered during the selection process. A maximum of four recipients will be selected with a minimum scholarship amount of $500 per recipient. Scholarship amount and number of recipients may vary year to year depending on the number of eligible candidates. Successful candidates will be selected by September 15, 2018.